Epic Games has released the latest update for their battle royale phenomenon Fortnite. Version 8.30 will bring a new vehicle and Constructor, as well as a new limited time event. First up, Battle Royale has received the Reboot Van. This second-base mobile will apparently help you bring defeated players back into the game for another go-around. How or why isn't really explained, so just go with it. 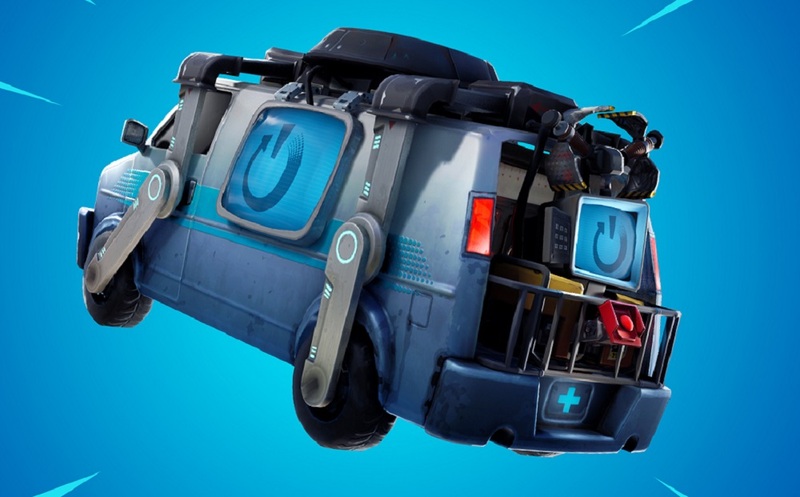 Save the World mode now a new Legendary Constructor, Bombsquad Kyle, as well as a new Beta Storm, Lost in Transit. This quest requires the player to locate a convoy of missing trucks and set them back on course. Also in Update 8.30 is the pirate-themed limited time event, Buccaneer's Bounty. This brings fresh challenges daily - alongside the opportunity to bag oodles of juicy loot. As well as all of the above, there is also a plethora of weapon, item and gameplay balances changes and the usual run of bug fixes. You can check out the full patch notes right here.